Adapter needs no winding on the thread, and therefore saves time during the testing process. 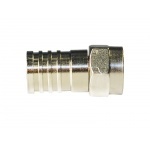 Reliability of electrical contact without screw connection is achieved by using a collet-type joints with compressible annular spring. 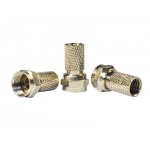 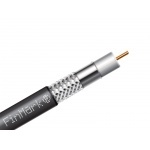 Fquick-Fquick Trilink adapter is used for quick connection of F- type socket connectors with each other, such as TV splitters, satellite multiswitches. 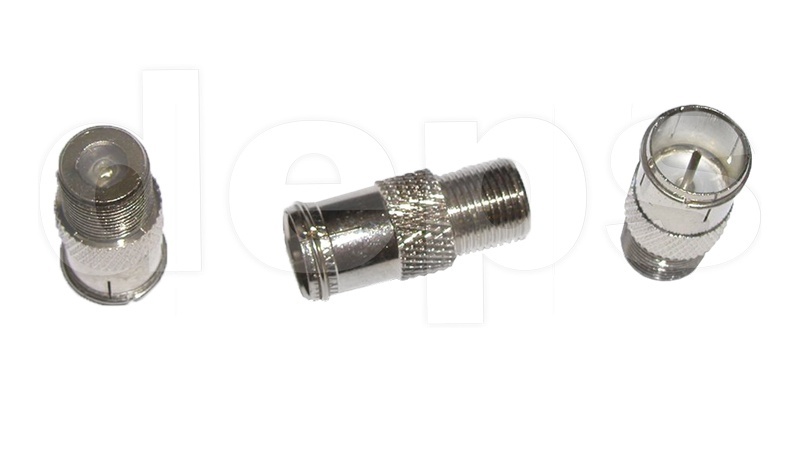 In many cases, such adapter can replace bulky cable jumper.